Contact Us - Restoration Gardens Inc. Contact Us - Restoration Gardens Inc. Thank you for your interest. 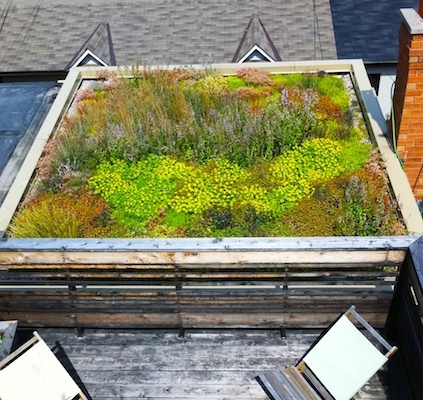 Please contact us to quote on your next job or to have us come out and visit your potential green roof site! Please note: Thank you for everyone who has been contacting us for installs and I apologize if I don’t get back to you immediately. We are taking a break from installs and maintenance until later in the 2019 season as I prepare to welcome my second child! Wish me luck!